Welcome to a new week here at SuperPhillip Central! As usual, we kick off the week with a listen to five video game musical pieces. This week we have music from Final Fantasy XIII-2, Devil May Cry 3: Dante's Awakening, and Mario Kart 7. If after this edition of SuperPhillip Central's Favorite VGMs you still haven't had enough music, check out the VGM Database for over 700 great VGM picks of the past! One of many battle themes heard in Final Fantasy XIII-2, Paradigm Shift gets the blood pumping as you do battle with a variety of enemies. 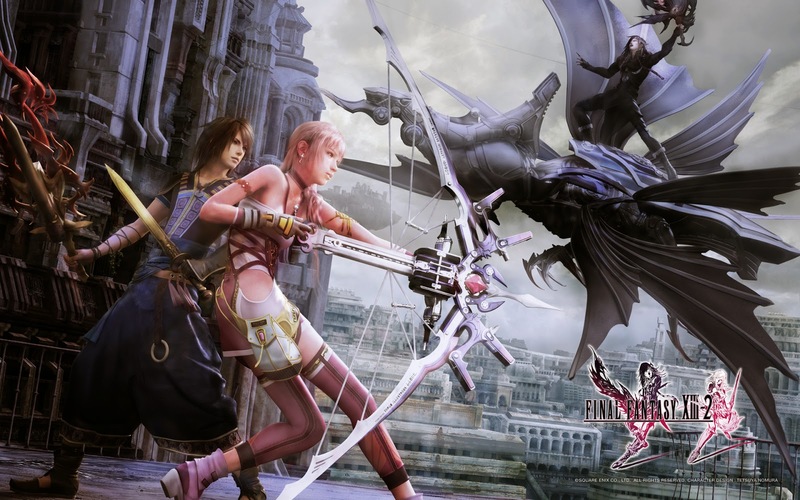 While the Final Fantasy XIII trilogy leaves a lot to be desired story and gameplay-wise, one constant of the trilogy is the excellent music, as evidenced by this theme and many others like it. What was your opinion on Ninja Theory's take on the Devil May Cry series with DmC? It single-handily put the series on hiatus. That's a shame, too, because there's so many fond memories gamers have that are attached to the franchise. 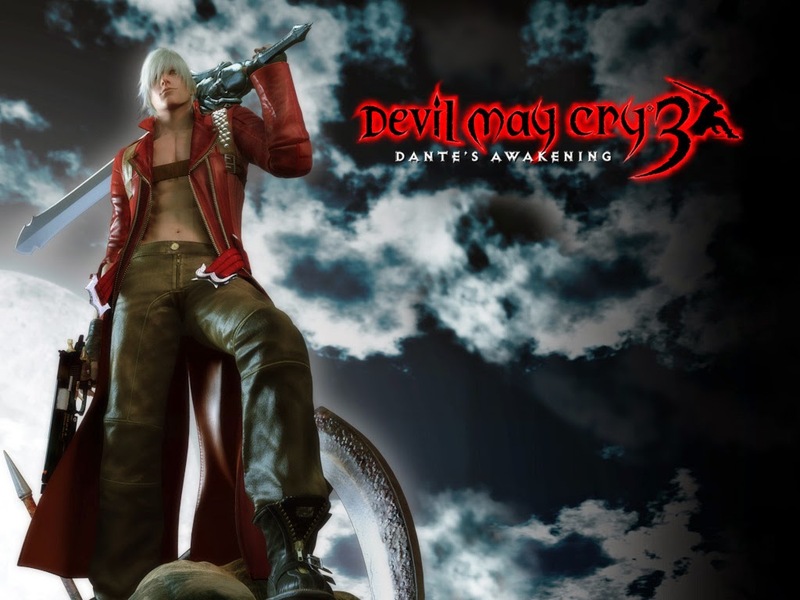 One of the most cherished titles from the series is Devil May Cry 3, which this staff roll theme plays during. 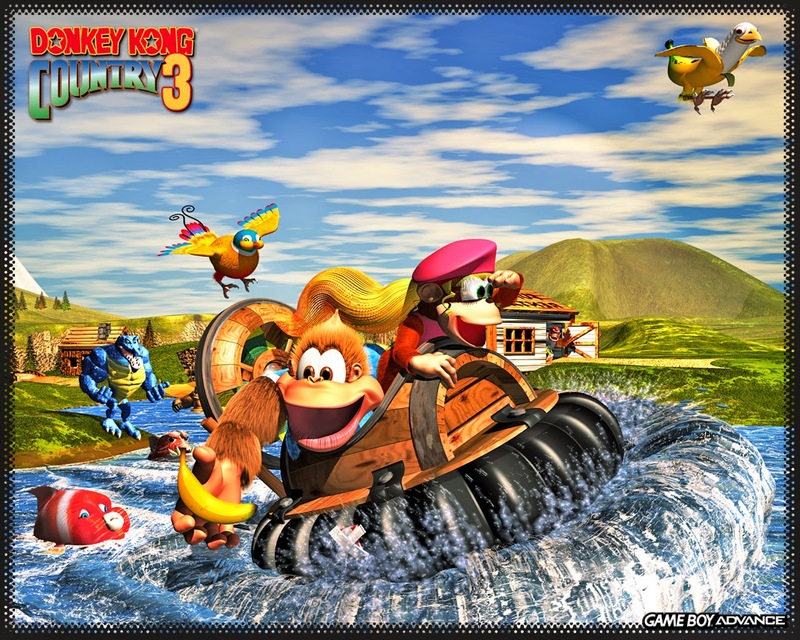 Unlike the previous Donkey Kong Country Game Boy Advance ports, Donkey Kong Country 3 had a totally original soundtrack to it for some odd reason. I don't find it better or worse than what the SNES original offered-- it was just different. Regardless, Dave Wise did a terrific job using the meager GBA sound capabilities to produce a lovely soundtrack. 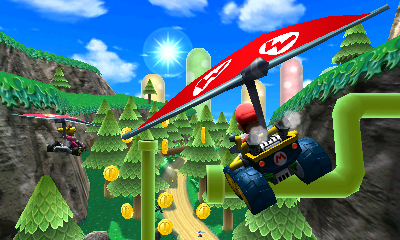 One of the major shames is that Mario Kart 7 never received a CD release, whether it be in retail or a reward on Club Nintendo. The reason why this is a major shame is that the music is so expertly made. Rock Rock Mountain is a guitar synth heavy theme perfect for revving engines through caverns, through forests, and up a steep mountain climb. 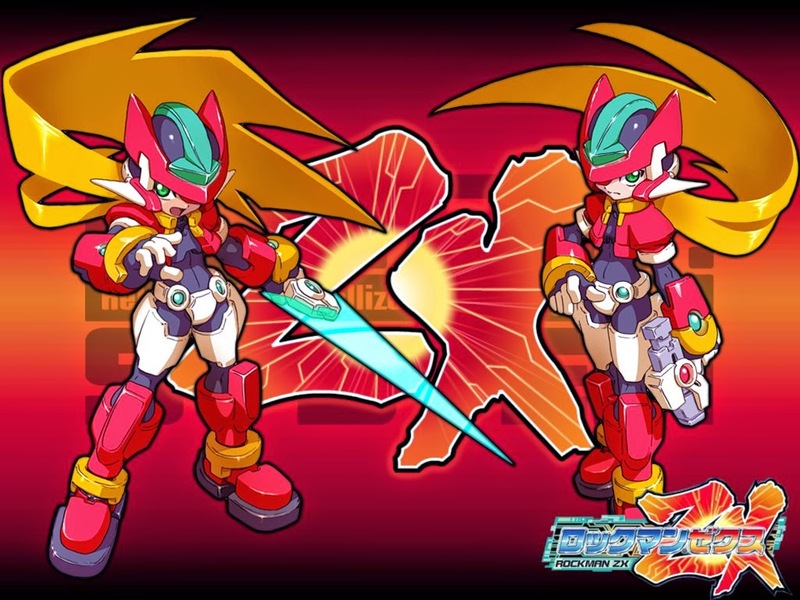 This track is of one of the area themes in Mega Man ZX, a Mega Man game that had a Metroid structure to it. This version of Green Grass Gradation is an arranged one from the ZX Tunes arranged album.